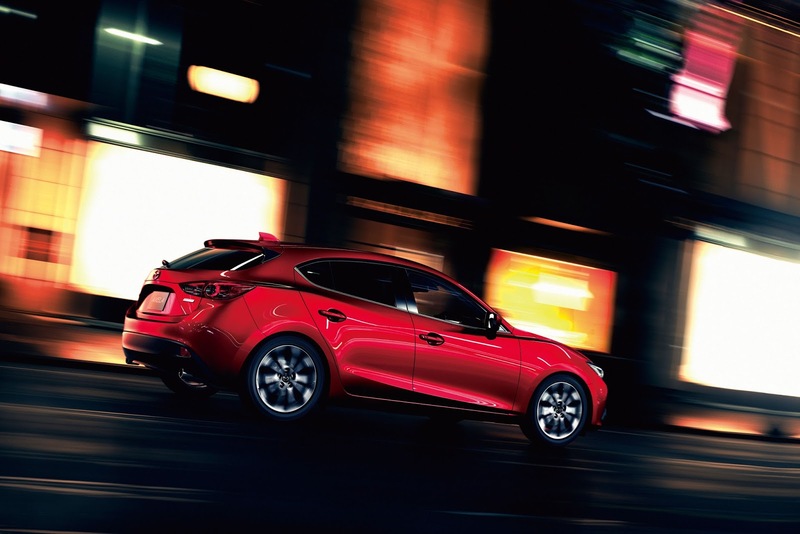 Mazda has frequently used the word Jinba-Ittai to describe the driving feel of their cars. Although everyone knows this by now as the Japanese word for “Horse and Rider as One”, what does this actually mean? 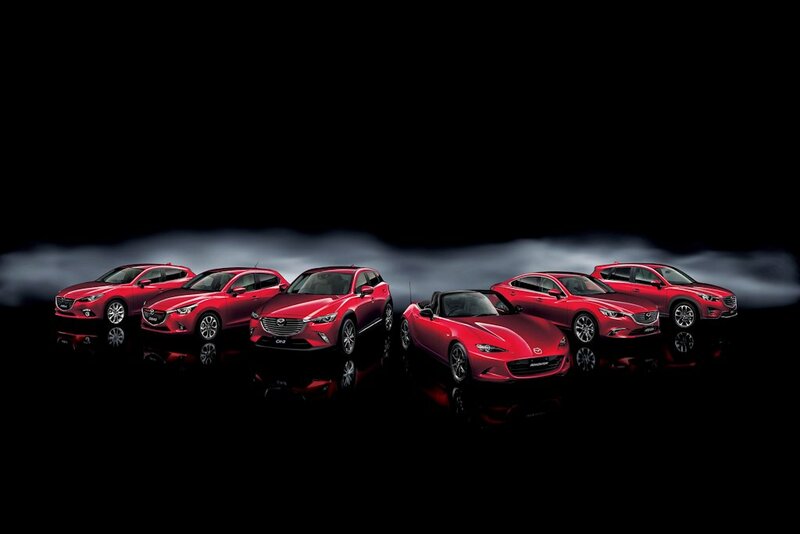 Mazda engineers have actually narrowed it down to specific characteristics found in all of their cars. Before getting to these characteristics, let’s focus first on the origin of the word, Jinba-Ittai. The word itself describes the very close relationship of horseback-riding archers called Yabusame in medieval era Japan. With both hands concentrated on the bow and arrow, the archer actually has to control the horse by means of subtle body movement alone. It’s a honed skill of precision and control that takes years to master and has become an artform in itself. Today, Mazda has expanded the use of that philosophy on their cars. Their engineers have narrowed down the Jinba-Ittai experience into four specific factors: pedal positioning, type of pedal used, seat design, and handling. 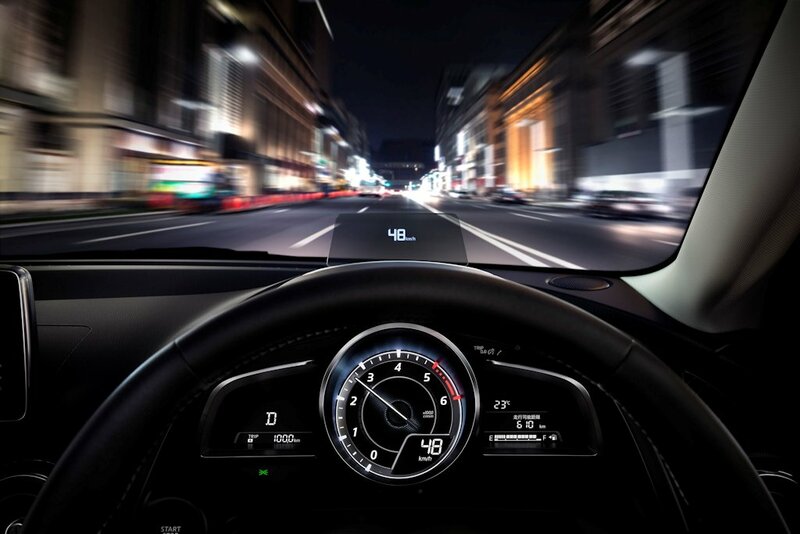 Through the careful study of ergonomics and human movement, Mazda zeroed in on the pedals as the main reason for having an unnatural driving position. 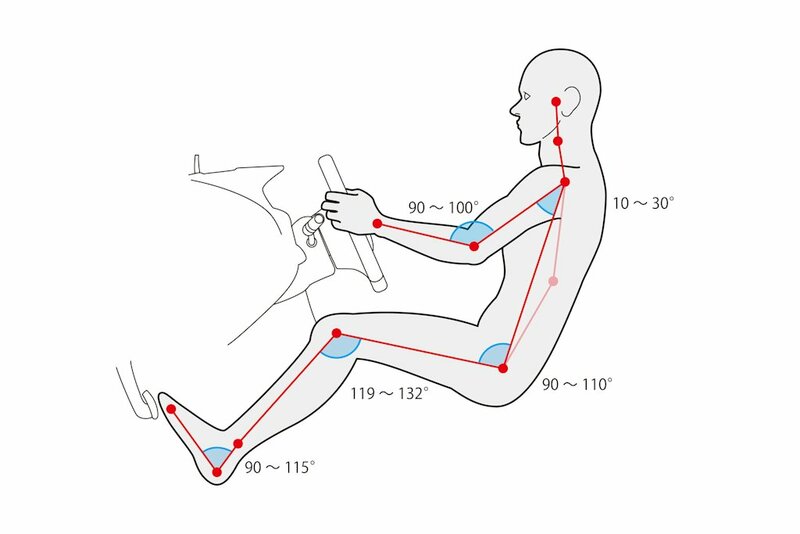 Specifically, they noticed how the brake and accelerator pedals are misplaced, causing them to be skewed in relation to the straight-line position of the human body. 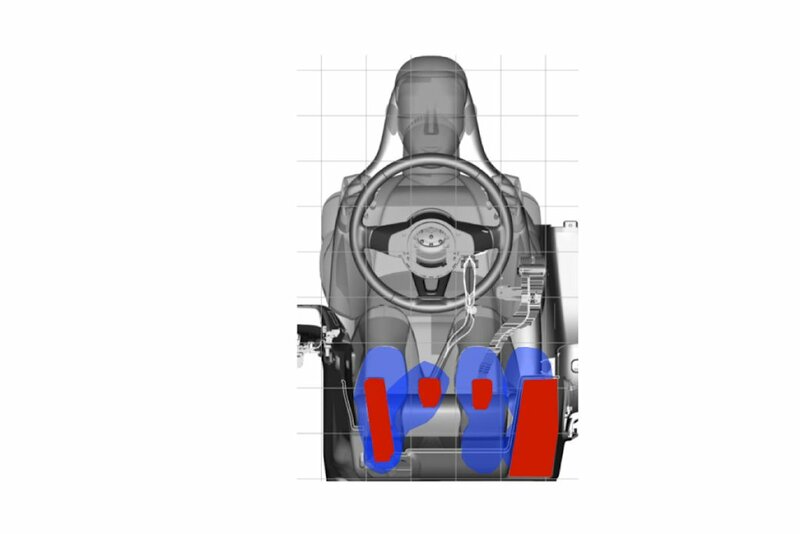 This means the driver has to shift the entire leg just to transition between the brake and accelerator pedal causing not only an unnatural driving position but fatigue as well. By repackaging their cars’ front-end, particularly moving its wheelbase forward by 50 to 80 millimeters, engineers have moved the complex drivetrain hardware that would normally crowd into the driver’s foot area. 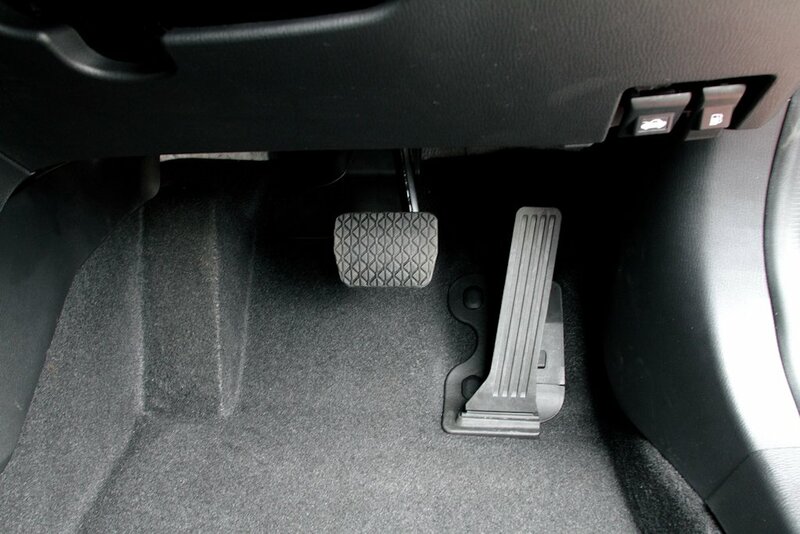 The result is a brake pedal that’s moved closer to the accelerator and an accelerator pedal that’s wider. All in all, this makes for a more natural driving position. 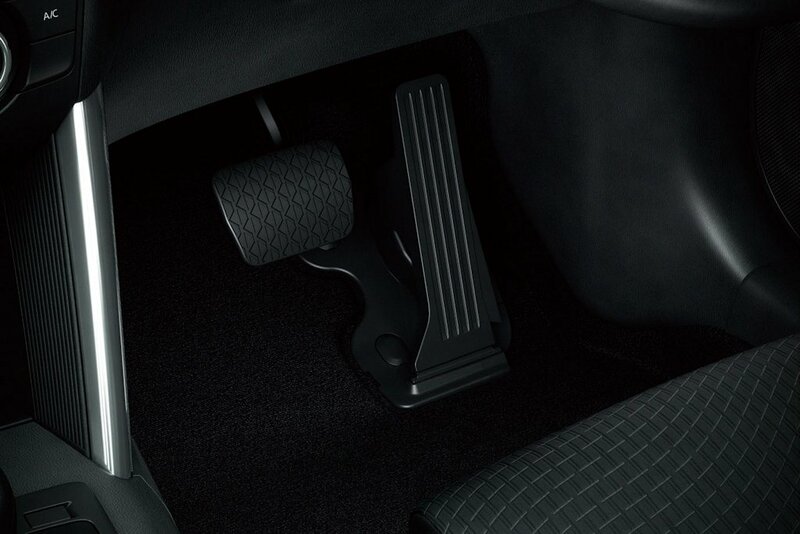 Next, they zeroed in on the design of the pedals themselves, especially the accelerator pedal. Using an organ-type pedal as opposed to the traditional hinged-type pedal, it gives a natural movement of the foot and ankle. It enables drivers to actually rest the ball of his foot during pedal application. Furthermore, the pedal travel itself has been taken into account as not to veer away from the most comfortable zone of movement. All in all, this reduces driver fatigue especially on long drives. After looking at the pedals, engineers then looked at the seat design itself. 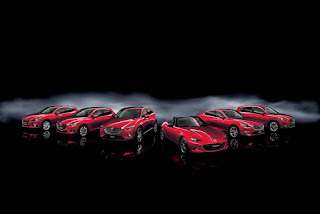 With its next-generation models, Mazda employs research that has enabled them to distribute pressure move evenly on the body. This is done by varying the level of support on the different areas of the seat. 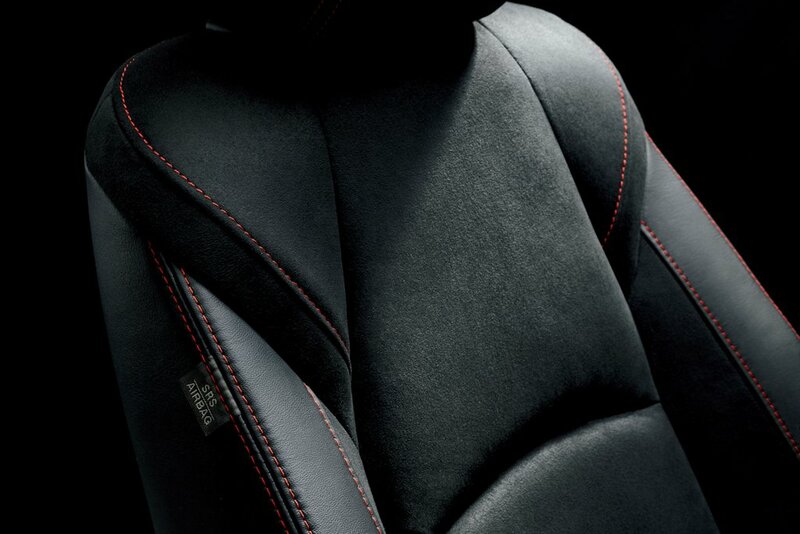 The all-new MX-5 goes a step further by eliminating the cushion springs altogether. It uses complex webbing that varies the level of support throughout the back reducing body aches during a long drive without any detriment to support. Finally, the handling itself makes up the final piece of the Jinba-Ittai puzzle. Mazda actually takes into account the subtle hand and head movement during cornering; where they’ve managed to lessen the need to do minute steering corrections when cornering. This ensures a safer and more predictable handling while also lessens the fatigue on the driver. Furthermore, the entire suspension is calibrated to have less float, ensuring less head movement, especially for the passenger when cornering. It’s the erratic movement of the head caused by unstable vehicle behavior that can get people car sick. By keeping the head movement more stable in relation to the rest of the body, it makes the entire road trip much more pleasant for everyone. 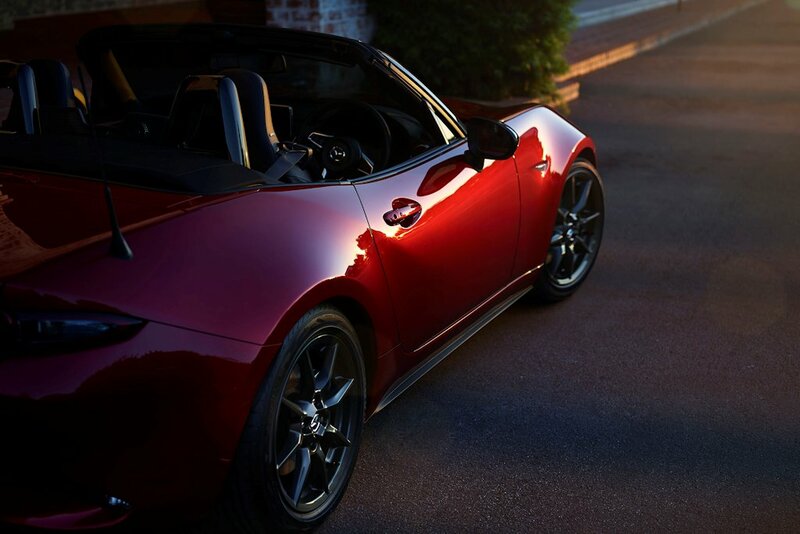 For Mazda, small changes contribute to an overall positive experience. Although any car feels good on the onset, as the driving time lengthens, it’ll feel more tiring and less fun to drive. By making the driving experience just a little bit more enjoyable with Jinba-Ittai, a small shift towards lessening driving fatigue results in a slight positive experience. 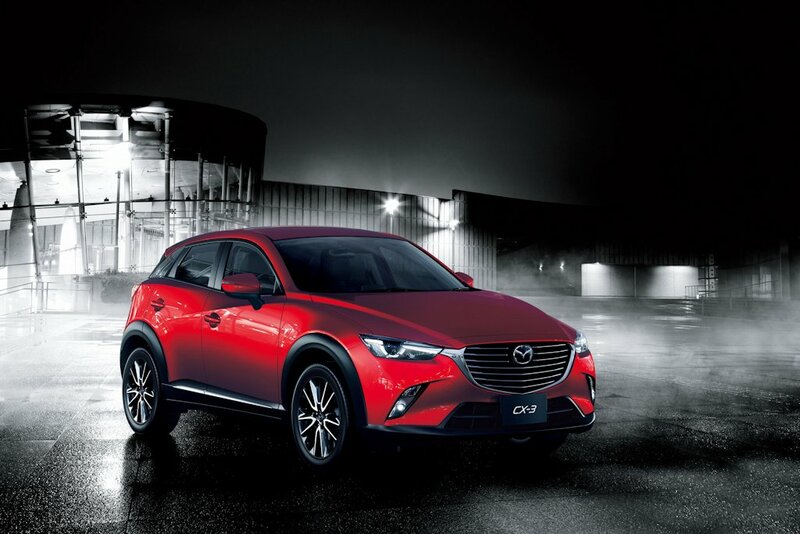 This slight positive experience compounds over time creating a great long-term ownership experience that sets Mazda cars apart from everyone else’s.